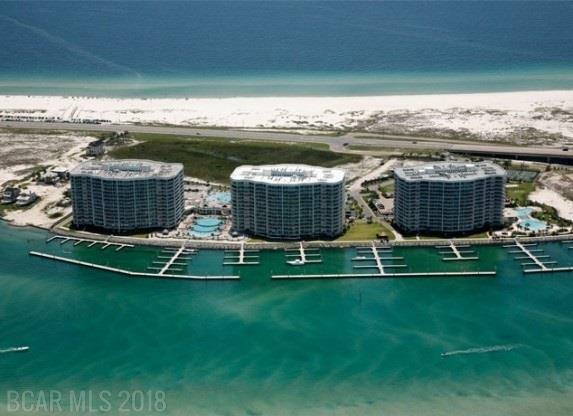 Exceptional views of the Gulf, lazy river, and pools as well as the Bay! Owner is moving out of this huge 2380 square foot, 3 bedroom 3.5 bath, plus media room condo. Sold furnished but in transition and will be flexible on furnishings. Great location and priced to sell!